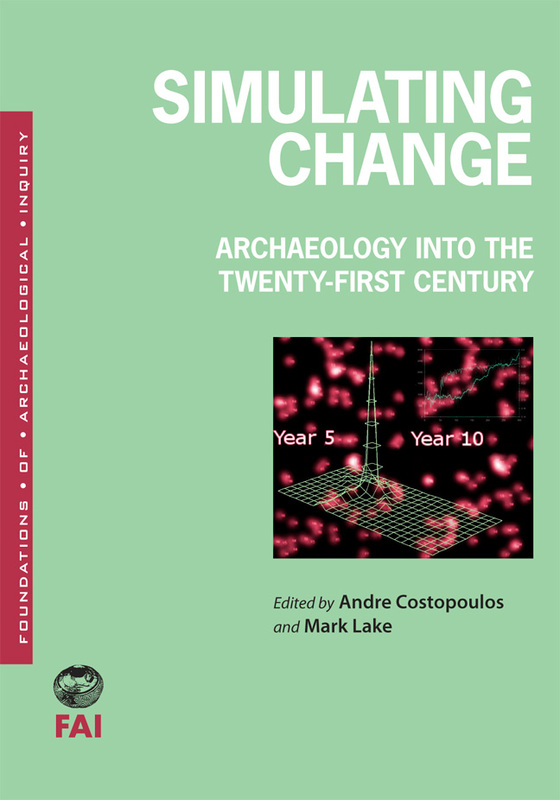 Simulating Change explores the history, the state of the art, and the controversies in the use of computer simulation in archaeology. Thanks to contributions from archaeological simulation pioneers such as Martin Wobst, the work of established veterans of the field like Mark Aldenderfer and the work of innovative young scholars like Luke Premo, this collection addresses some of the main theoretical issues in archaeological simulation. It leads the reader through a reflection on the use of simulation and presents some cutting-edge applications. Far from the usual collection of case studies, Simulating Change focuses on the history, theory, and challenges of computer simulation as told by the main protagonists. The volume will be required reading for anyone interested in how computer simulation affects the investigation of past human societies. Andre Costopoulos is an associate professor of anthropology and associate dean of Student Affairs at McGill University in Montreal, Canada. Mark W. Lake is a senior lecturer at UCL’s Institute of Archaeology and Degree Program Coordinator for the M.Sc. in GIS and Spatial Analysis in Archaeology.